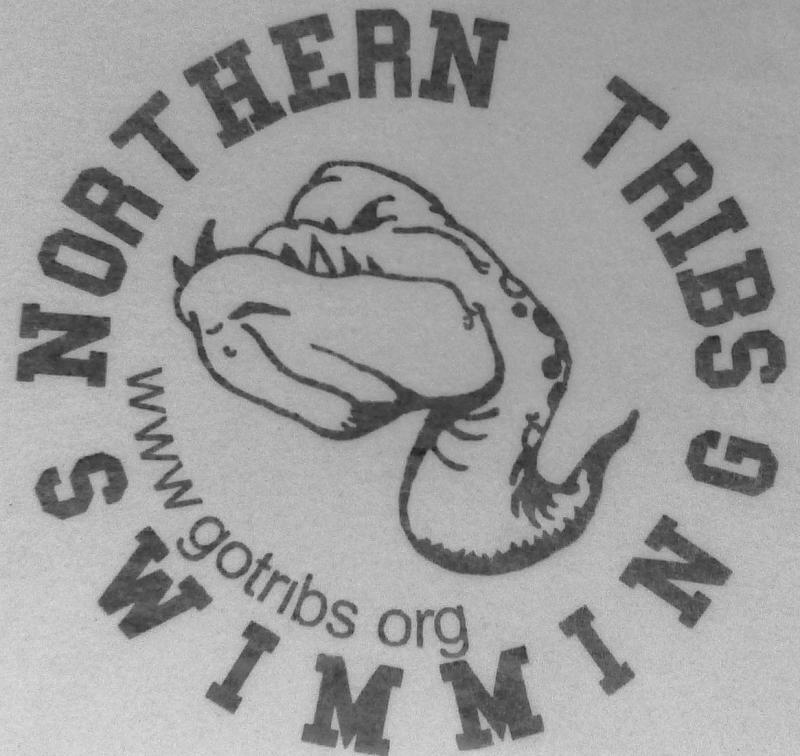 We are a year-round USA Swimming club in Northern N.Y. for swimmers of all ages in Franklin, St. Lawrence and Jefferson Counties including Akwesasne. We are all one team. Be a part of something greater. Spring/Summer Long Course Season begins April 22. In Canton & Massena, lessons and stroke school begin @ 5:00pm. Potsdam lessons and stroke school begins @ 6:00pm. Other competitive groups: age groups, juniors and seniors will begin @ 6pm. Check the calendars ﻿for ﻿all practices per venue. All new swimmers may begin on a “tryout” basis and do not need to register with USA Swimming immediately. However, USA-S membership is mandatory for any swimmer who swims over 30 days in any group. Returning swimmers must have current membership on the first day of practice. This annual or summer registration fee covers our insurance. With USA-S membership, swimmers will receive a subscription to Splash magazine, a Club T-shirt, and a team swim cap. Click here to see all the benefits of joining USA Swimming. Lessons are for those who cannot complete 1-length of the pool. Most 9 & 10 year olds should be able to complete 1-length of the pool (25yds) Freestyle and Backstroke. These swimmers are encouraged to join stroke school which is an extension of lessons. Stroke school is a pre-competitive program designed to transition swimmers from lessons 2x a week for only 45mins towards practicing up to 4 times a week for an hour. This transition can be gradual depending on the swimmer. If you have one swimmer still in lessons and another one in stroke school but you can only attend two nights a week just let us know. We will be flexible to meet your needs. We want to make sure we are providing you with the best opportunity for your child to be a successful swimmer. Stroke school is really designed for swimmers 10 & Under but it could also contain someone from the 11 & 12 age group. This does not mean an 8 year old will be swimming with a 12 year old. All of our practice groups overlap so there really isn’t one specific practice group a swimmer will belong to while they swim with us. Grouping could change depending on available pool space and swimmer: instructor ﻿ ratios. We will keep each group age/skill appropriate. A swimmer's advancement to a higher group depends on commitment to the program and how quickly the individual swimmer improves while building endurance. Typical competitive age group swimmers are (8 & Under), 9 & 10, 11 & 12, 13 & 14, 15 & 16, and 17 & 18. They must be able to swim a 100 IM and 200 Freestyle. Senior swimmers are 18 & Under and must be able to swim a 200 IM and a 500 Freestyle. Age groups practice for 1.5 hours while seniors practice at least 2 hours and are also typically on our “traveling team”. Any swimmer with USA-S membership is welcome to join us at any of our meets. The team will travel to specific meets during the year throughout the Albany region and around Syracuse. Once in a while we try to host a meet with our neighbors from Watertown, Lowville, and Plattsburgh but most of our competitions are downstate. We really are the only USA Swimming club in our area. During our winter "short course" season we typically have around 30 swimmers on our traveling team. Meet info can be found here. NTS and USA Swimming membership is not for every swimmer. We are for the serious swimmer. TRIBS does not exist to simply prepare local swimmers to compete at the High School level. High School swimming is extra practice for what we do year-round. Swimming is not just a sport. It’s what we do. Ultimately, swimming is about pushing oneself to the limit, and loving the water. If a practice site closes due to weather, practice will be cancelled for that site only.Travel is always at your discretion. Register here for this season.